This year, in addition to its popular Brisbane dance intensive in Brisbane in July, Queensland’s Expressions Dance Company (EDC) will be launching programs in Toowoomba and Rockhampton in April and May. 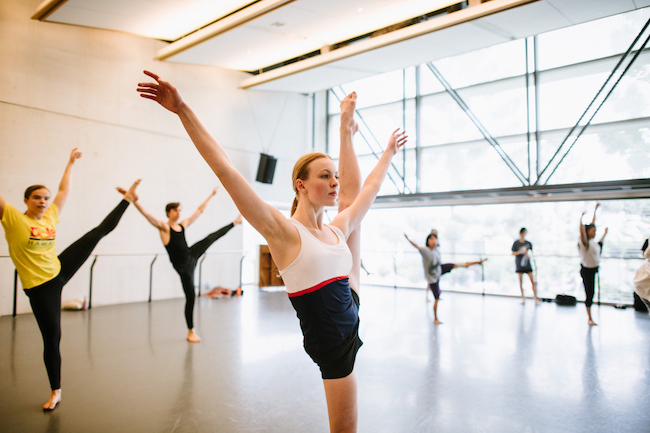 2019 marks the ninth year that EDC has run the biannual Brisbane Contemporary Dance Intensive (BCDI), which takes place for two weeks each summer and for one week in the winter school holidays. The program offers three streams—Awaken, Expand and Flourish—for dancers ranging from 12 to 17+, and for the first time, this year’s winter program offers a unique focus on dance for film. Due to the increasing number of enrolments from regionally-based students, EDC has introduced two-day intensive programs in Toowoomba and Rockhampton, for ages 12 to 15+. EDC Artistic Director Amy Hollingsworth says that going regional with the program was only a matter of time. “It’s central to EDC’s civic mission that we cultivate a strong arts community, not just in Brisbane, but beyond. We want to nurture the creative capability of future generations,” Hollingsworth said. EDC Dancer Isabella Hood, who grew up in the regional Queensland town of Gatton and did her schooling and dance training in nearby Toowoomba, will be one of the facilitators of the Toowoomba program. 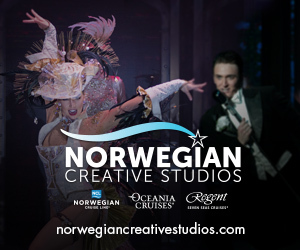 Hood says the regional workshops will focus on contemporary technique, creativity and repertoire from EDC productions. The Brisbane Contemporary Dance Intensive (Winter) will take place July 8–12 at the EDC studio in Fortitude Valley and QUT Creative Industries at Kelvin Grove. The regional programs will be held at the Empire Theatre Toowoomba on April 15 and 16, and Rockhampton Grammar School on May 25 and 26. For details and to apply online, visit www.expressionsdancecompany.org.au. Established in 1984 and based within Brisbane’s Judith Wright Centre of Contemporary Arts, EDC is one of Queensland’s leading contemporary dance collectives. In addition to presenting an annual program of world-class contemporary dance performances at QPAC and other Brisbane venues, EDC embarks on national and overseas tours. EDC is now led by renowned Australian dancer, dance maker and curator Amy Hollingsworth (appointed 2019). Photo: EDC’s Brisbane Contemporary Dance Intensive in Summer 2019. Photo by Morgan Roberts.